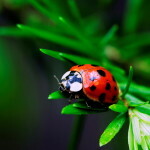 One of the most important insects to gardeners is the colorful ladybug. Not only does this classy beetle brighten the garden with its familiar red-orange cape dotted with black polka dots, but it can eat its weight in aphids in a single day! 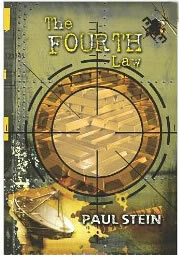 Click here to buy "The Fourth Law" ebook. Nonpartisan politics aren’t quite so!